Layla Mehdi Pour is a Turin-based product designer. 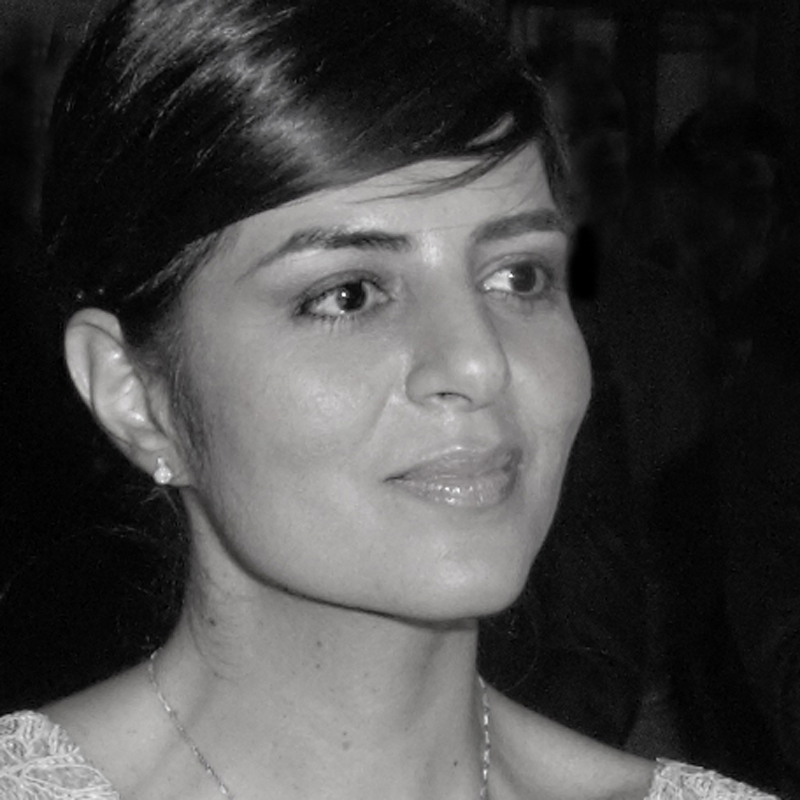 She graduated from the Art University of Tehran with a degree in Industrial Design, and later continued her studies in Italy, where she graduated from IUAV in Venice in 2008. After this, she pursued her postgraduate degree in Eco Efficient Product Design at Polytechnic of Turin. Layla is currently building her career; her work focuses on reinventing everyday objects by transforming them into innovative and fresh pieces.